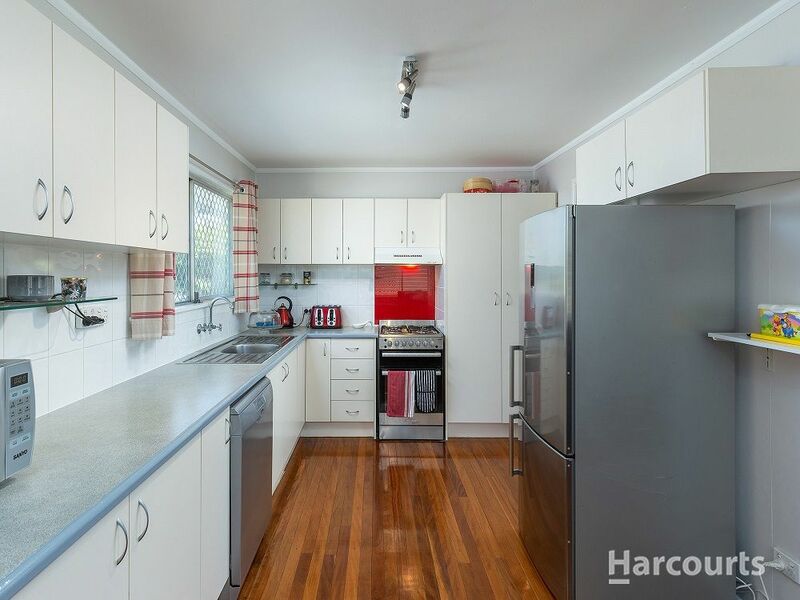 You can move in and unpack without a fuss with fresh paint inside and out, a renovated bathroom, and roomy kitchen. 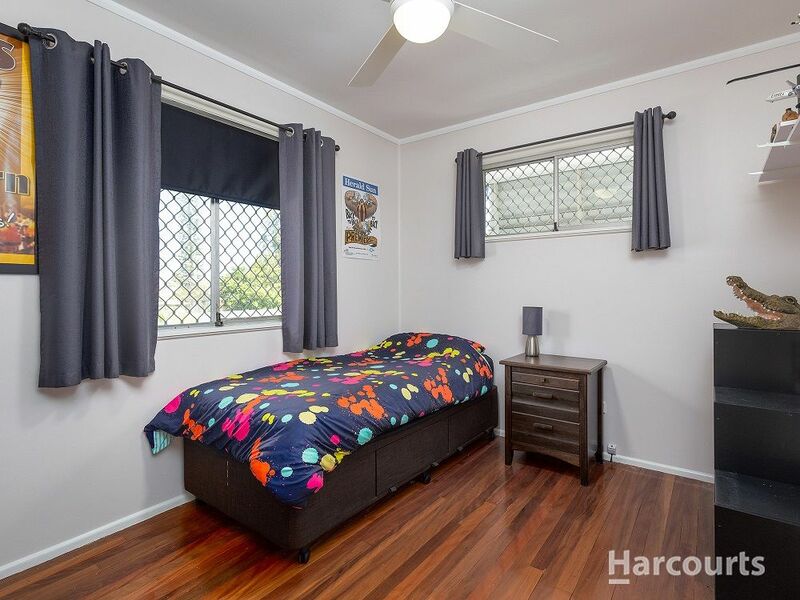 This well-cared-for, immaculately presented family home in a quiet, sought-after location is just waiting for the astute buyer who doesn’t want a project when they move in. 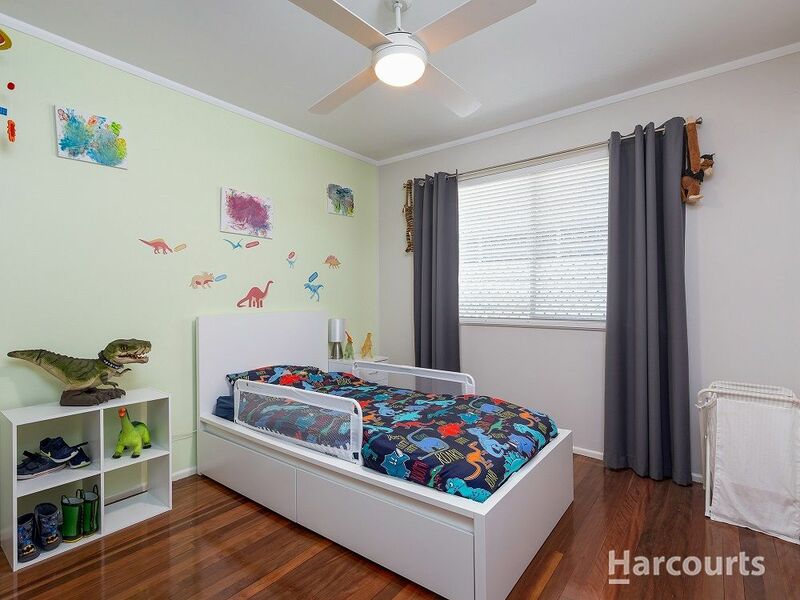 This is perfect for the growing family who needs space to play and relax. 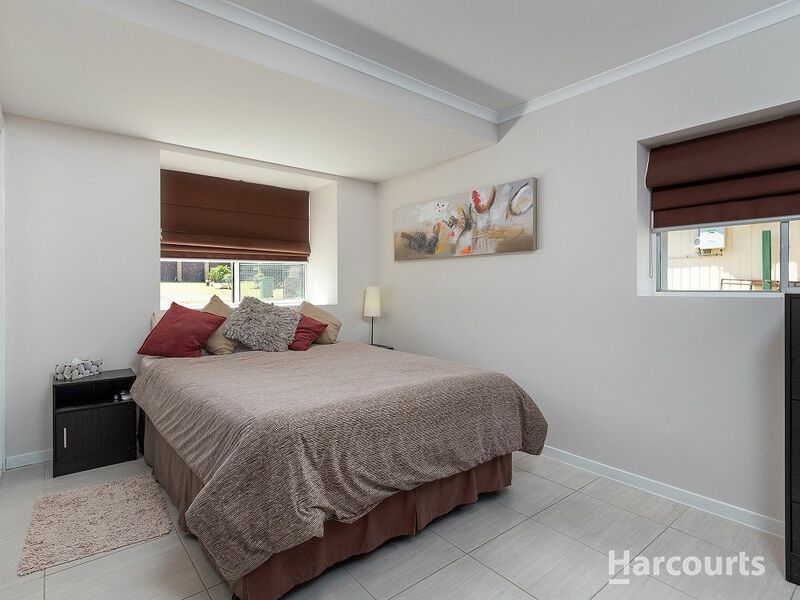 The big rumpus downstairs is ideal for a master bedroom and parents’ retreat or a great space for when family comes to visit. 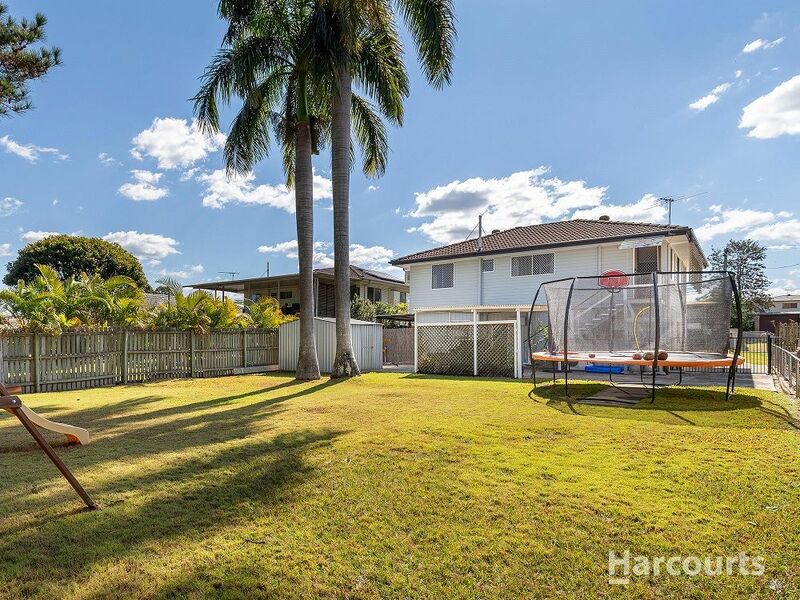 The large, level and fully-fenced 635m2 yard gives oodles of space for vehicles and children to play. 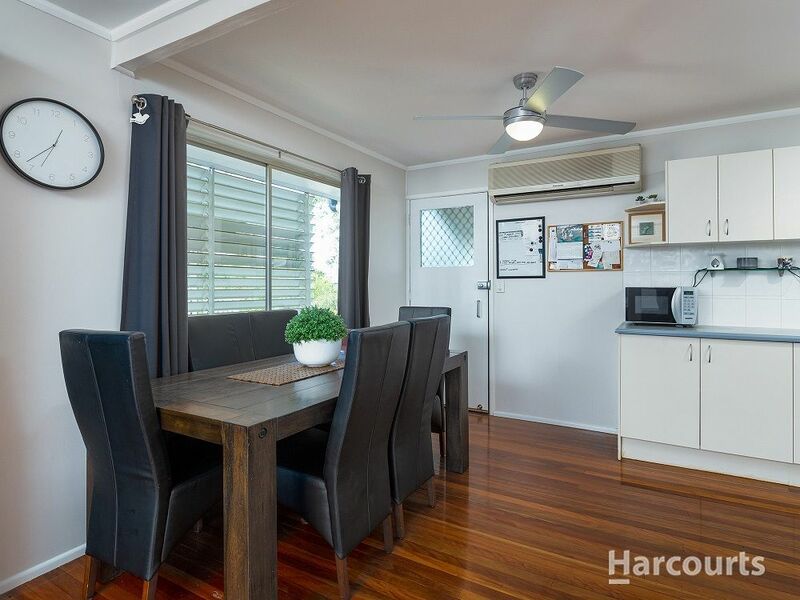 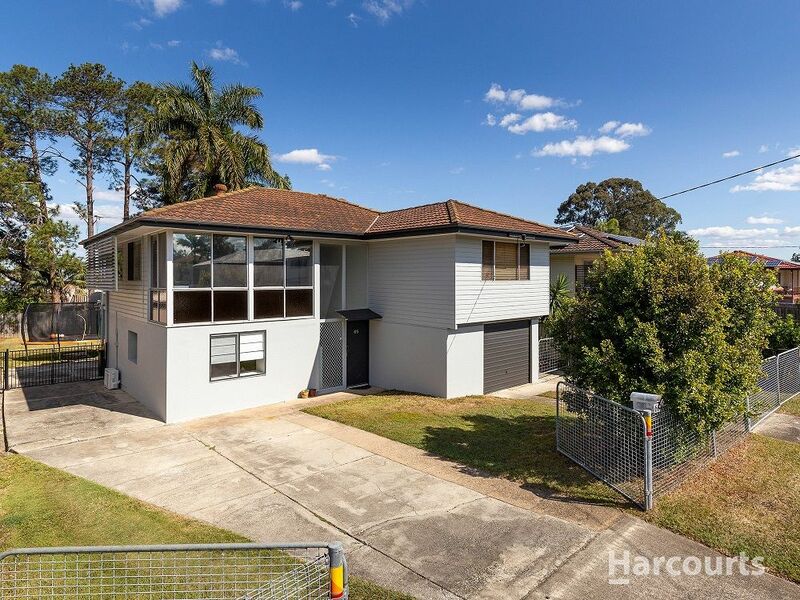 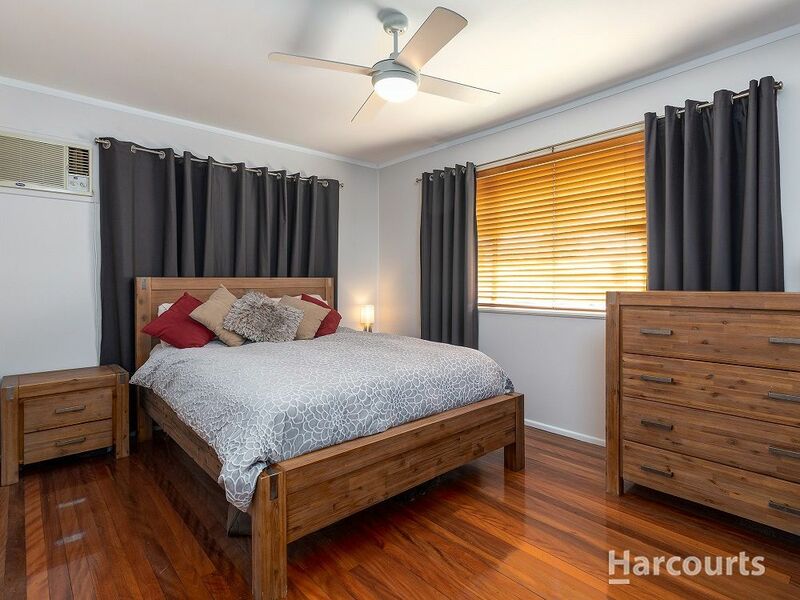 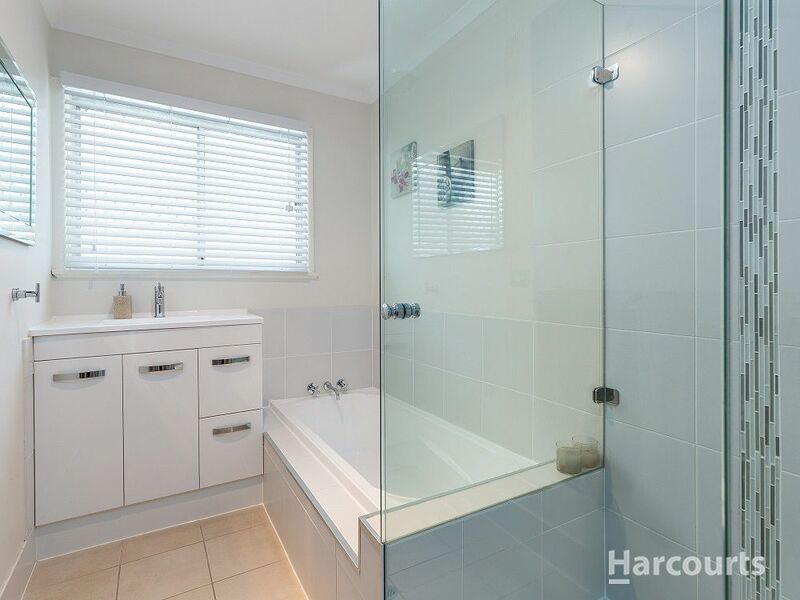 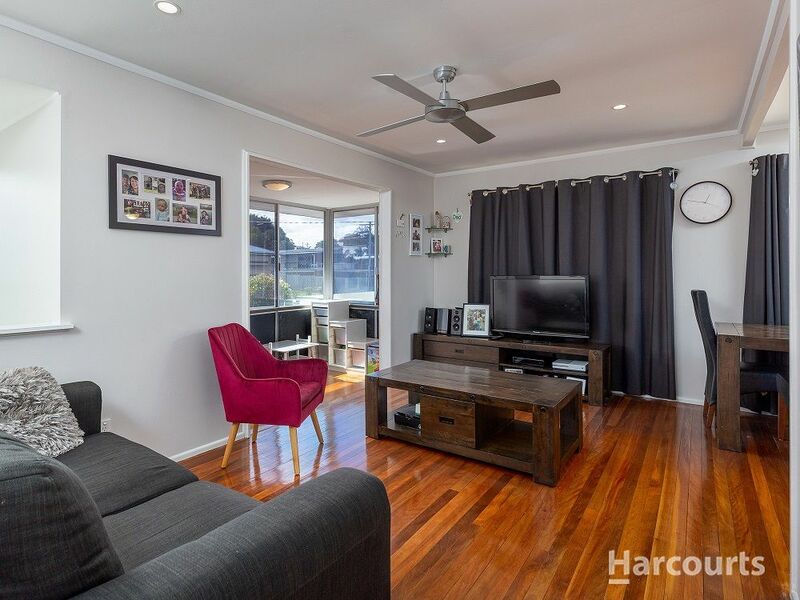 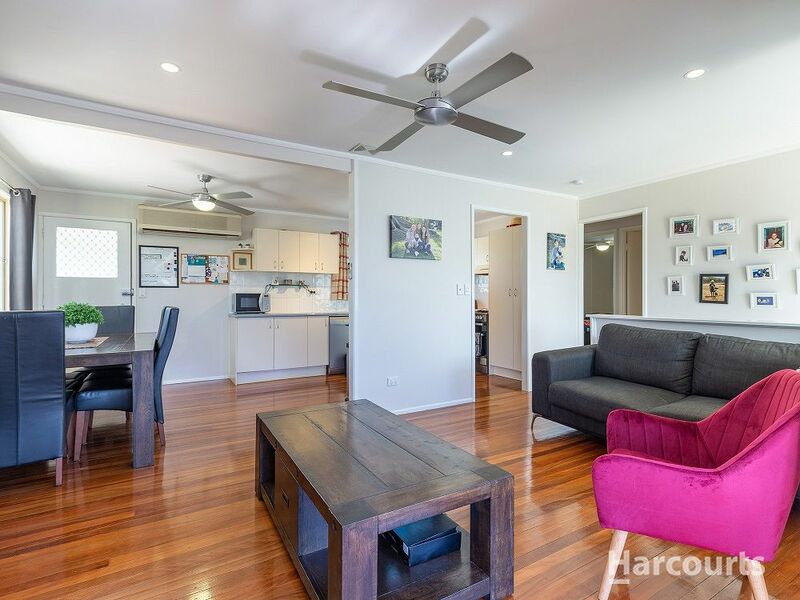 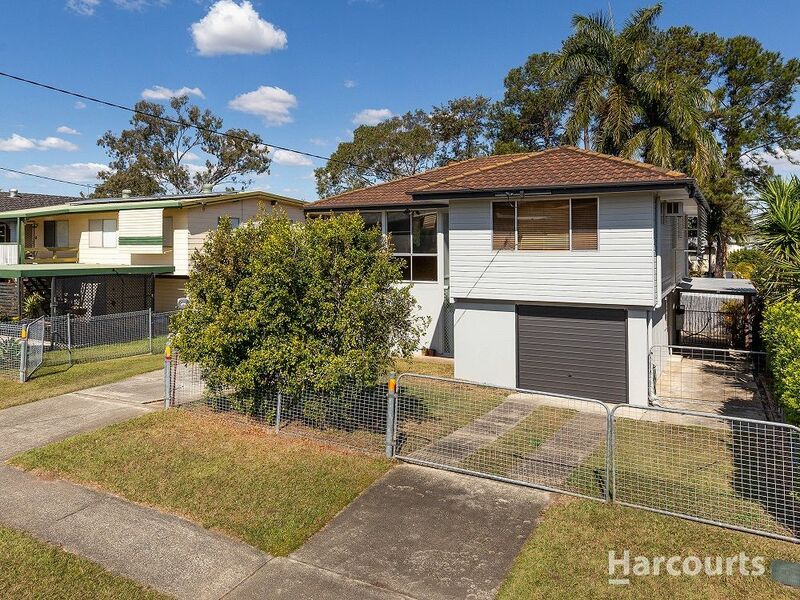 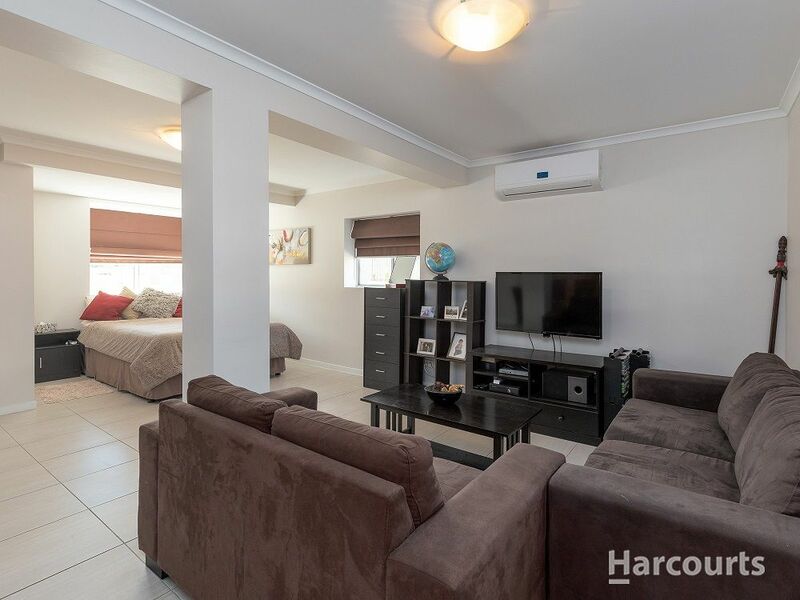 Just 1.2 km walk to Bray Park railway station and 15 minutes’ walk to the Strathpine shops, this home is in a prime position for the busy family. 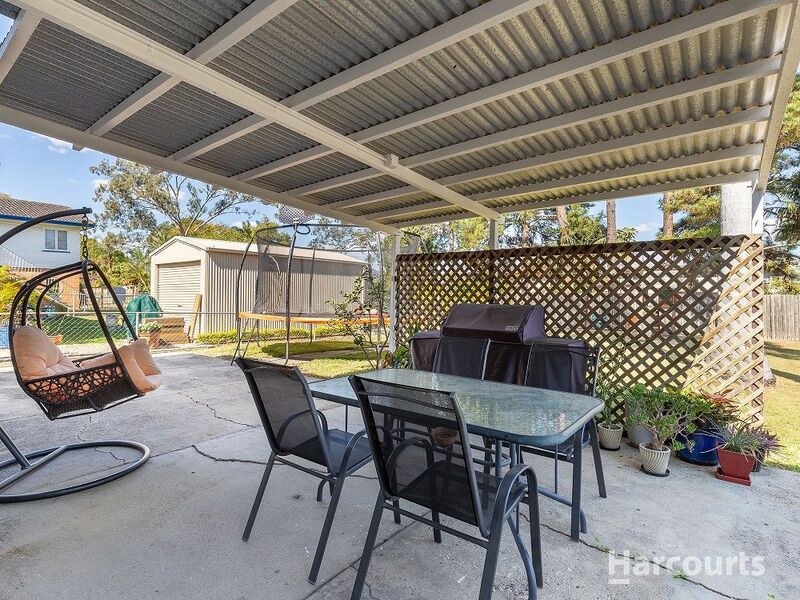 It’s also walking distance to schools, restaurants and family fun spaces. 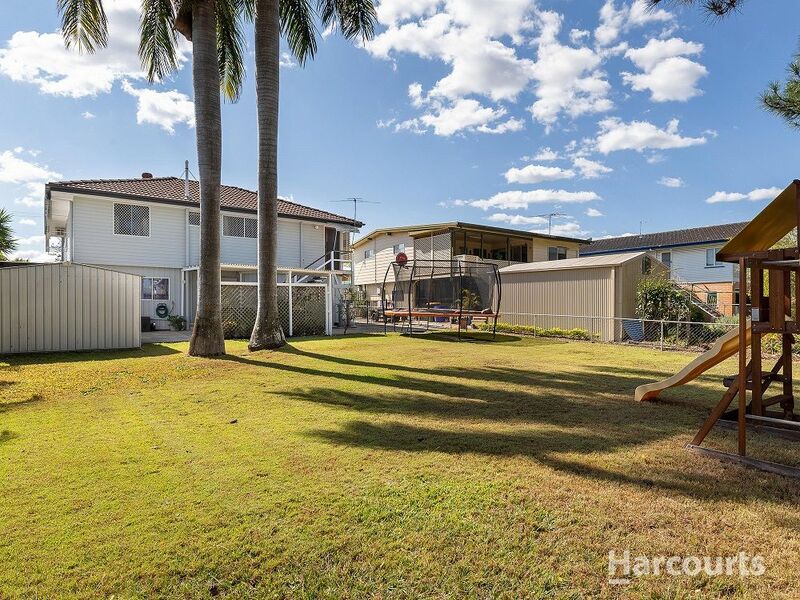 This is sure to sell quickly, so make the call today.